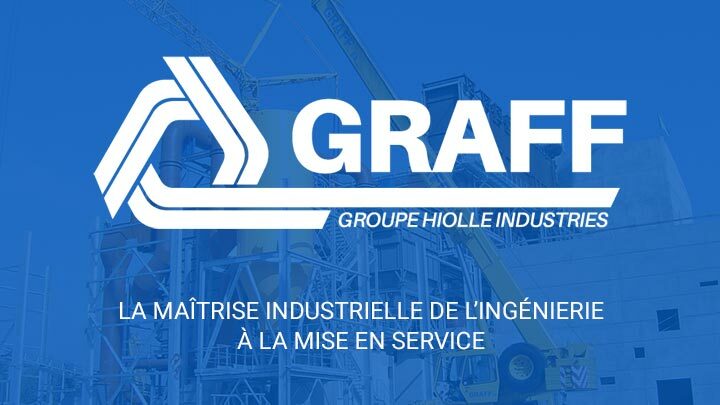 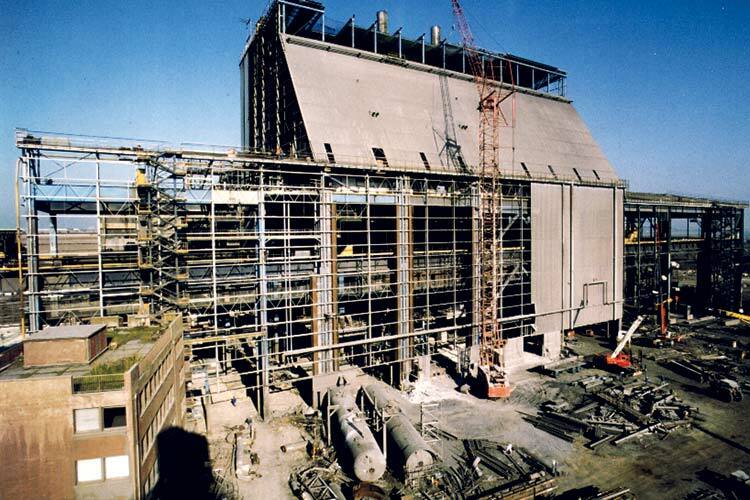 HIOLLE INDUSTRIES is an industrial group based in the Northern France which is developping with original manner its provision to industry since 1976. 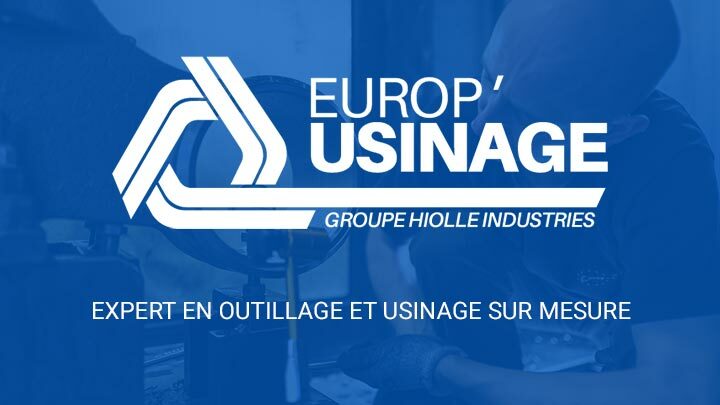 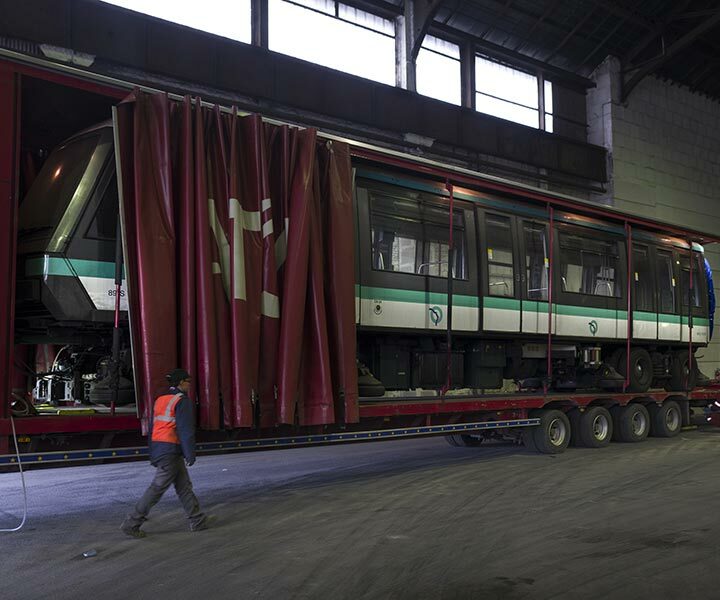 Maintenance is the Group core business, but that a number of activities should have been added to integrate sustainability concerns and the railway market. 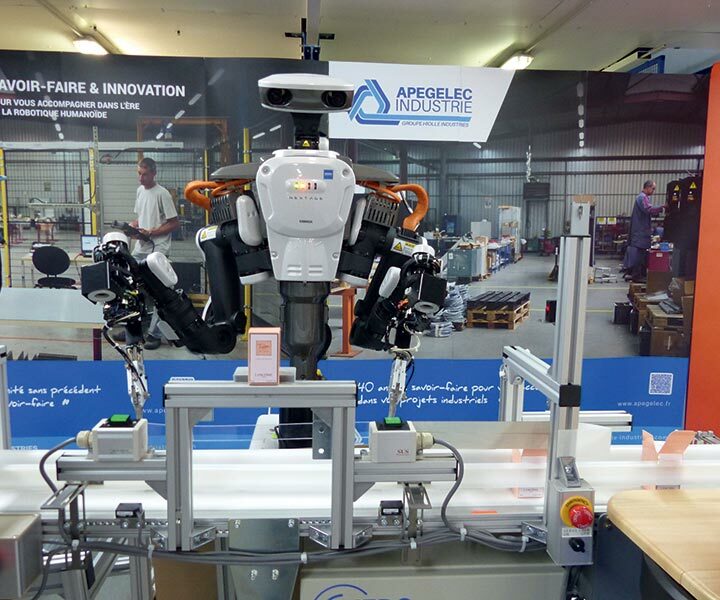 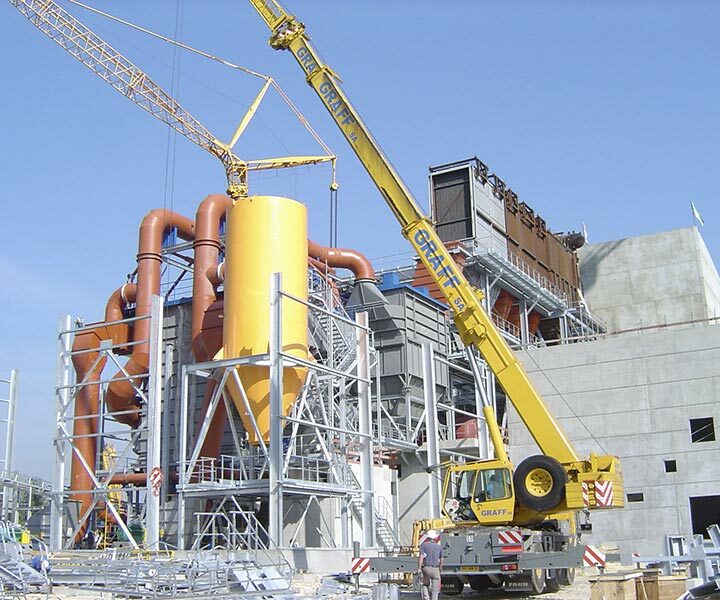 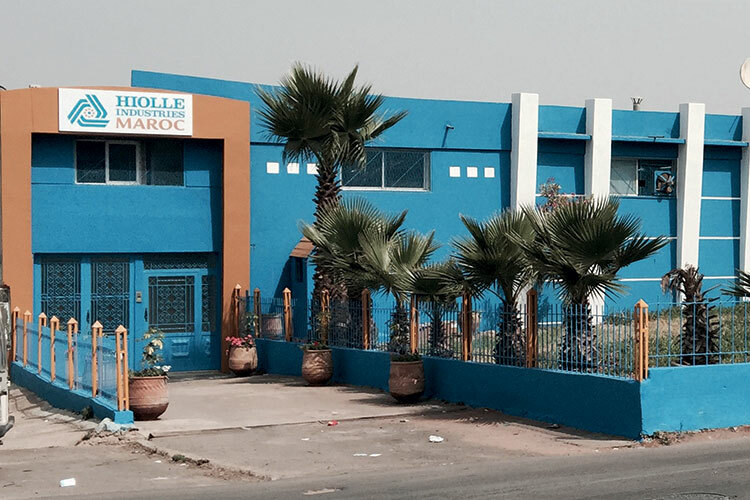 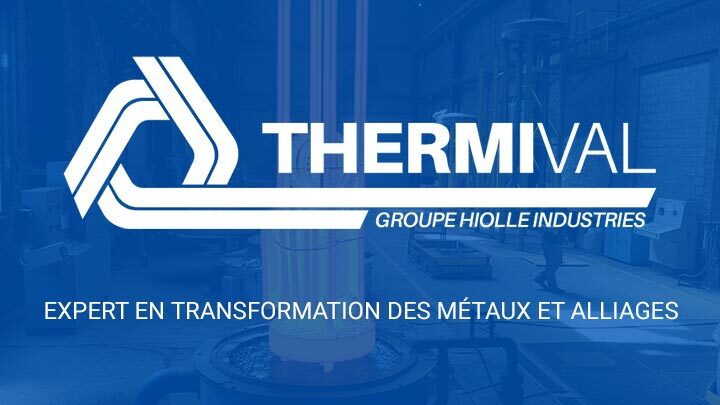 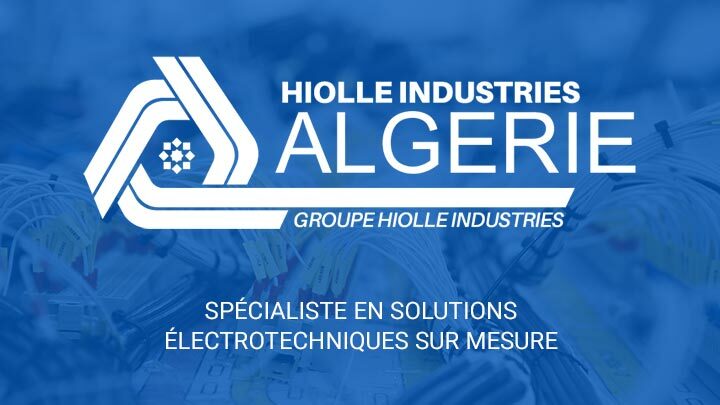 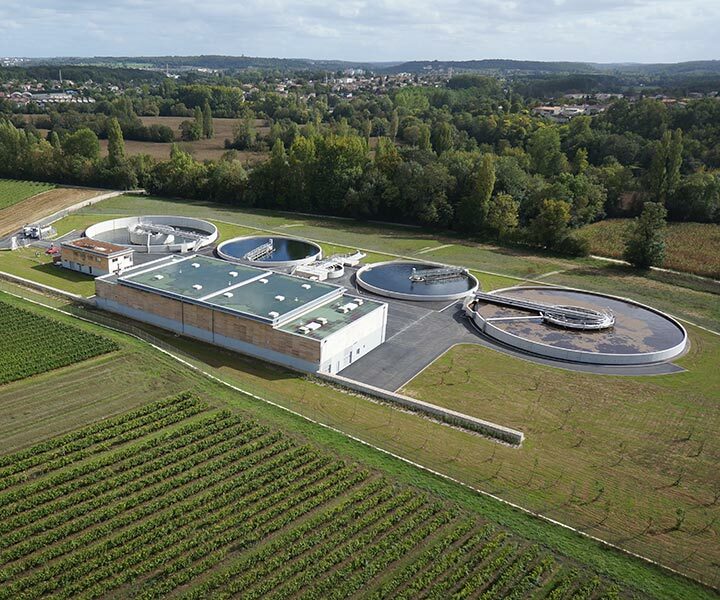 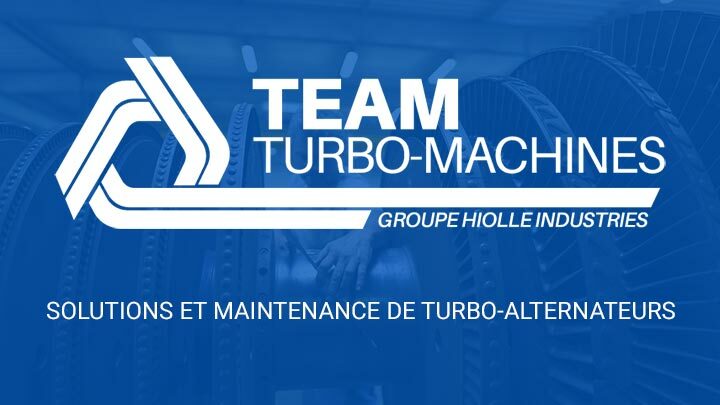 Fourteen HIOLLE INDUSTRIES' subsidiaries located mainly in France and Maghreb region and could envisage a certain degree of compatibility between trades and own added value to customers. 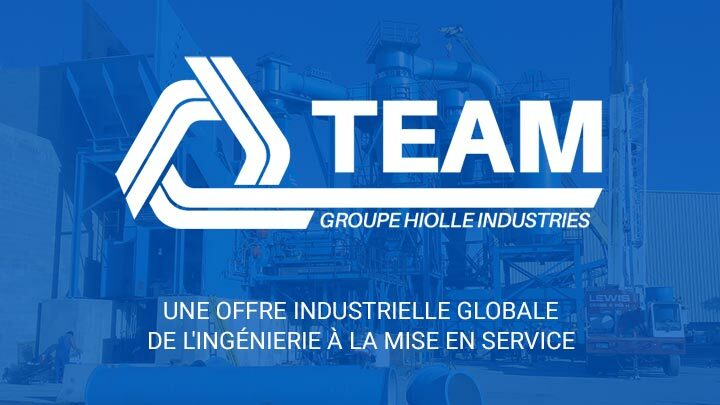 This global offer coupled know-how in industrial processes are all assets that are clearly positioning HIOLLE INDUSTRIES Group as a major actor for all major industrial project. 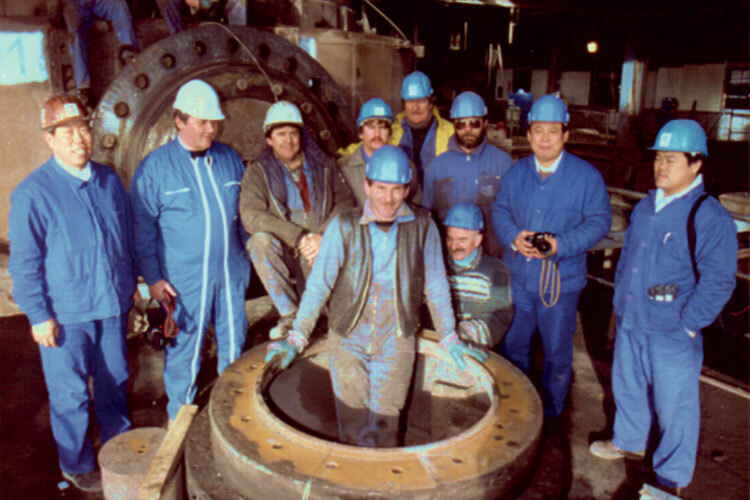 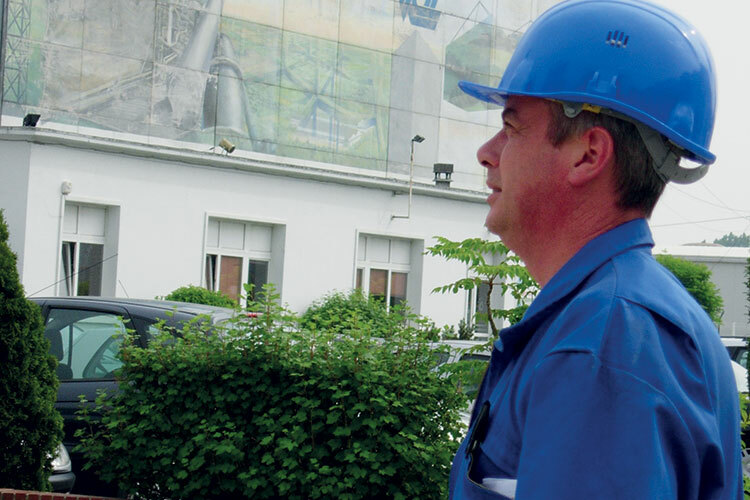 For almost 40 years, nearly 800 staff in a score of subsidiaries, bring with passion their know-how, self-management skills and their capacity to undertake the HIOLLE INDUSTRIES Group. 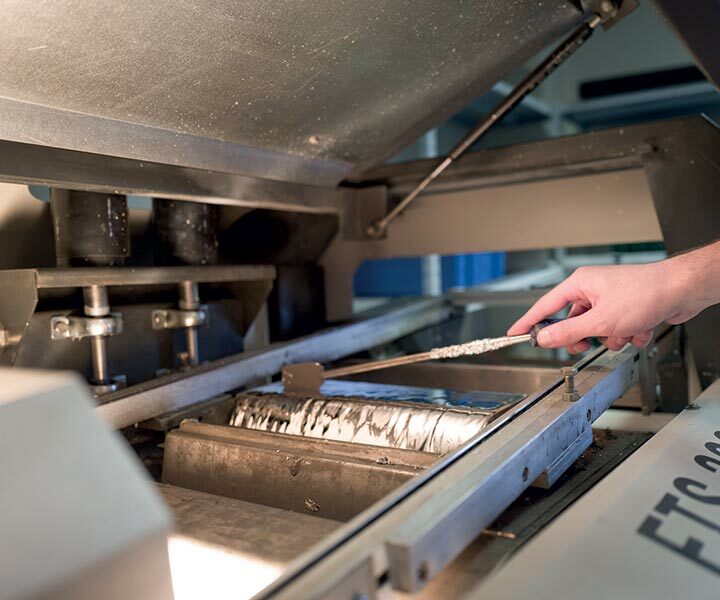 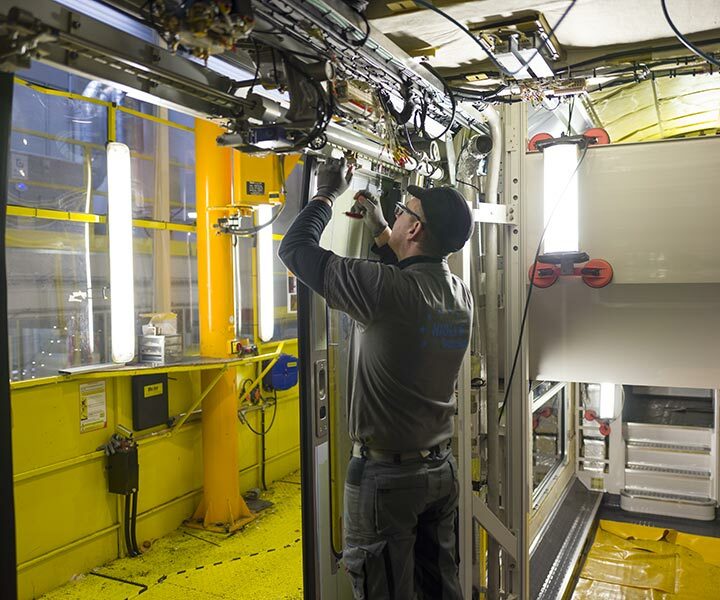 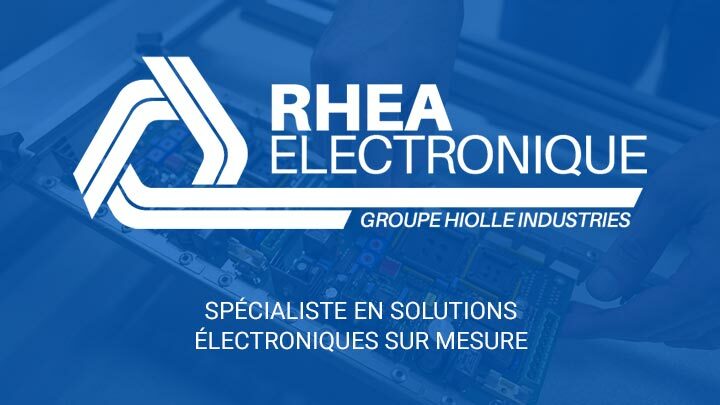 By developing new R&D programs as a daily basis, our teams improves all together the complete industrial processes to satisfy our Clients actual needs and go further their future expectations. 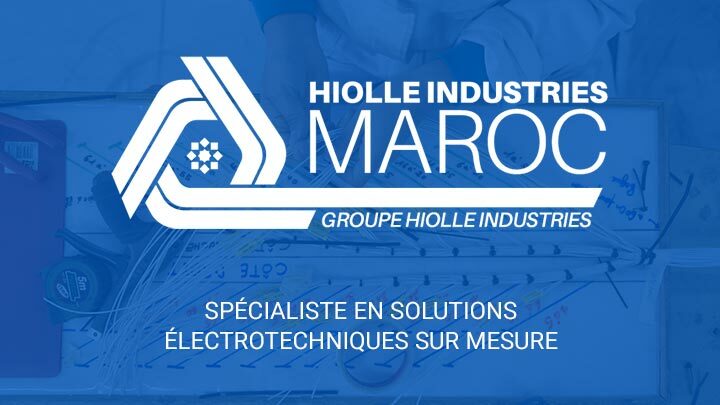 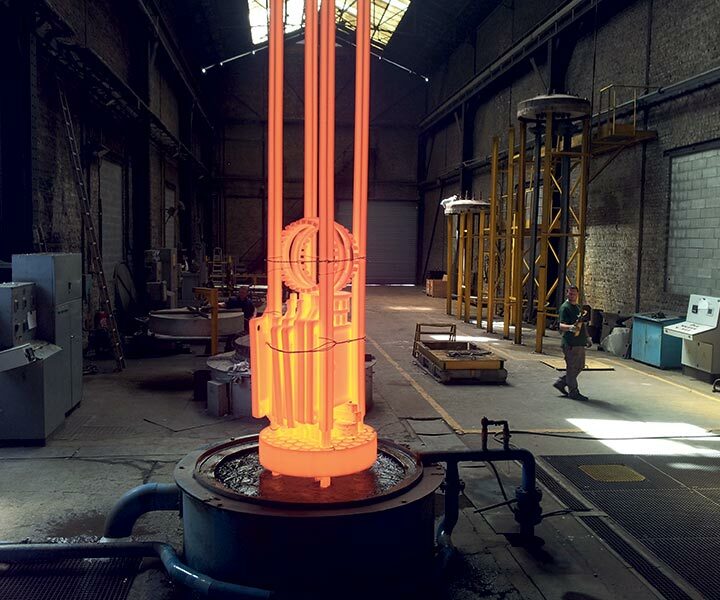 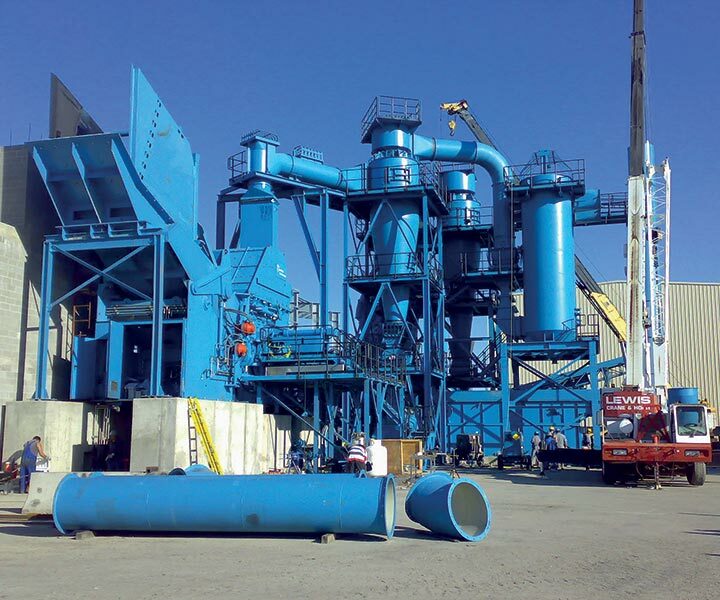 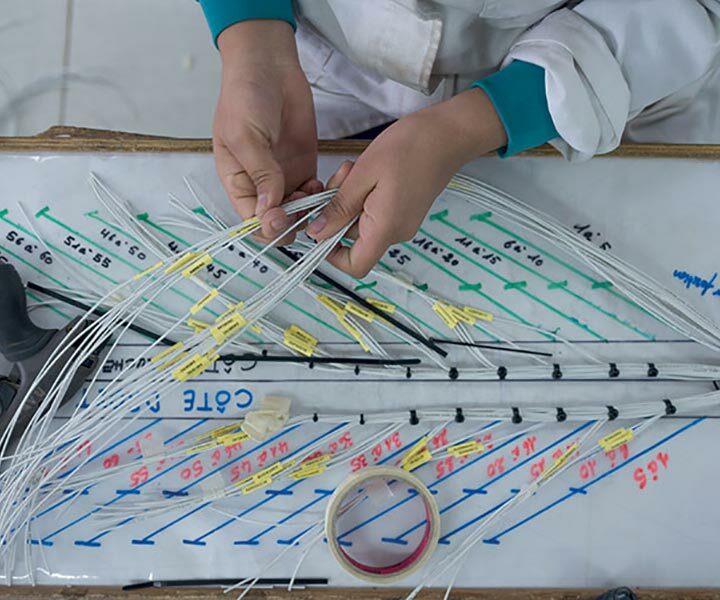 In connection with its constant effort to improve and for perfection at its clients' service, HIOLLE INDUSTRIES Quality is considered as a fundamental pillars of its own development. 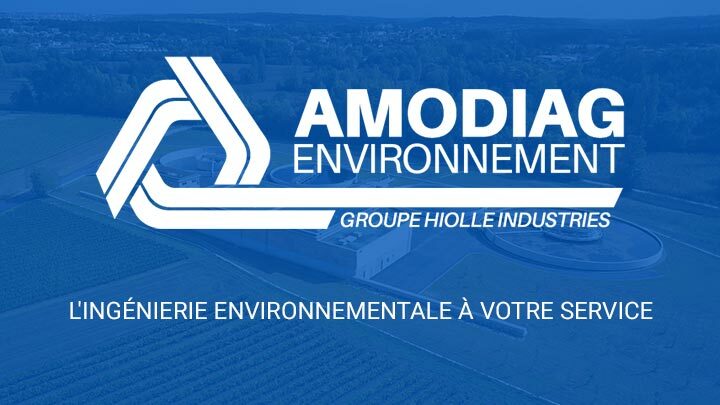 By putting environmental and sustainable development at the very centre of their priorities, our staff is provinding solutions ever more friendly in a global and controlled industrial offer. 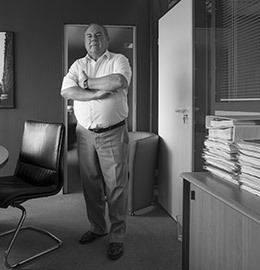 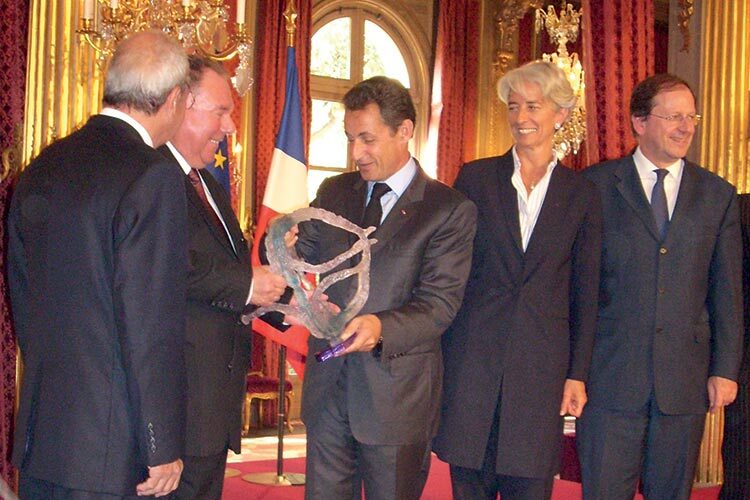 Four people have led the way for HIOLLE INDUSTRIES Group managed through a passion of the industry and its challenge, and has been Jean-Michel HIOLLE Chairman founder. 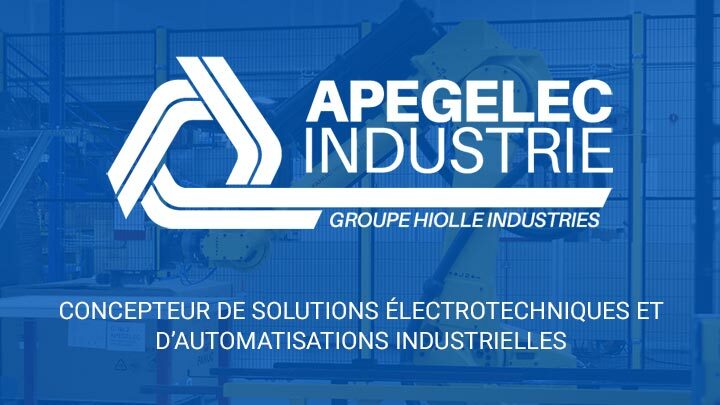 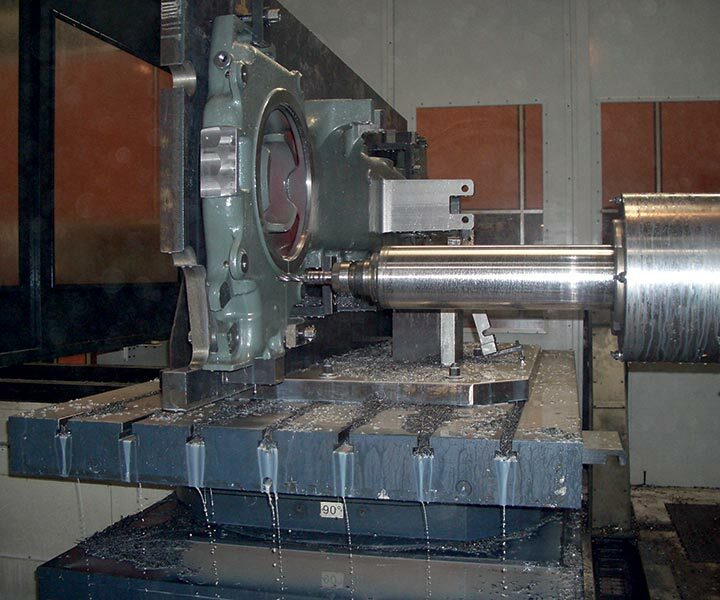 The HIOLLE INDUSTRIES Group is developping his specialiazed subsidiaries in strategic industrial businesse lines : electrical, plumbing, metal construction, hydraulic, automatism and precision engineering. 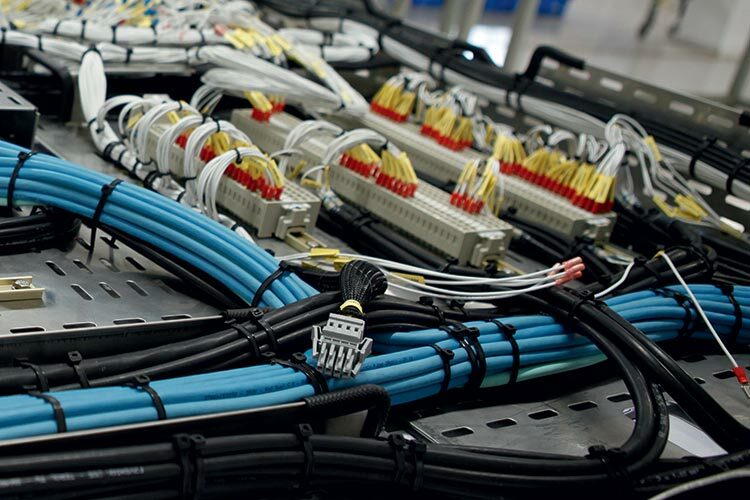 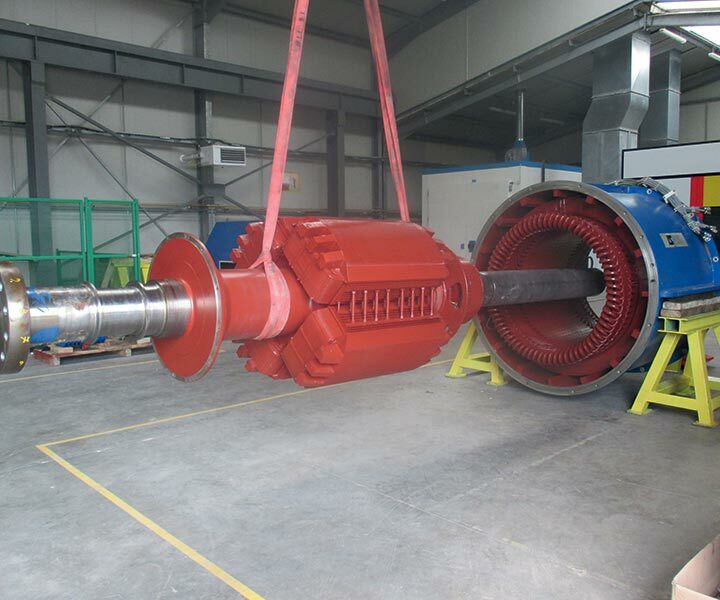 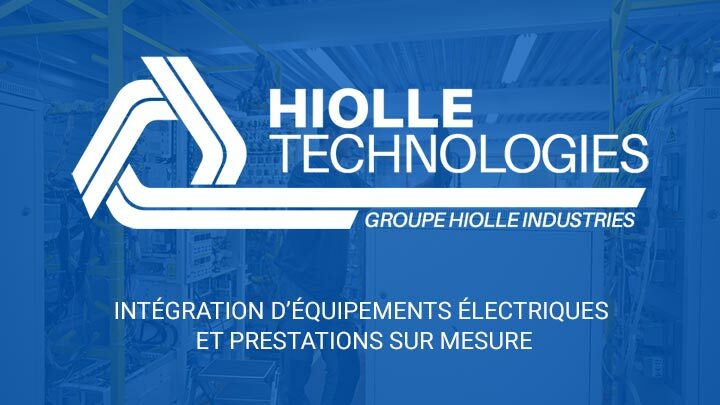 HIOLLE INDUSTRIES manufactures wired equipment and offers electrotechnical solutions as well as tailor-made services in the railway and aeronautical sectors. 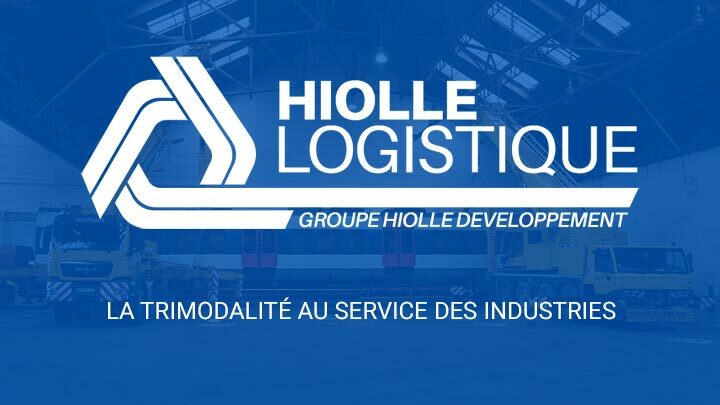 HIOLLE INDUSTRIES recorded for the first semester 2016 a turnover of 39,1M€ increased 1,5% to the first half of 2015.